Grief is an all too common human condition. Whether you are grieving about the loss of a young spouse, a parent, a child, a pet, grief recovery is a personal journey with many questions. LOSS and FOUND, the plays, INTERRUPTIONS and ON HOLD, and the sequel to LOSS and FOUND, LOSSES AND GIFTS, are for anyone suffering loss. 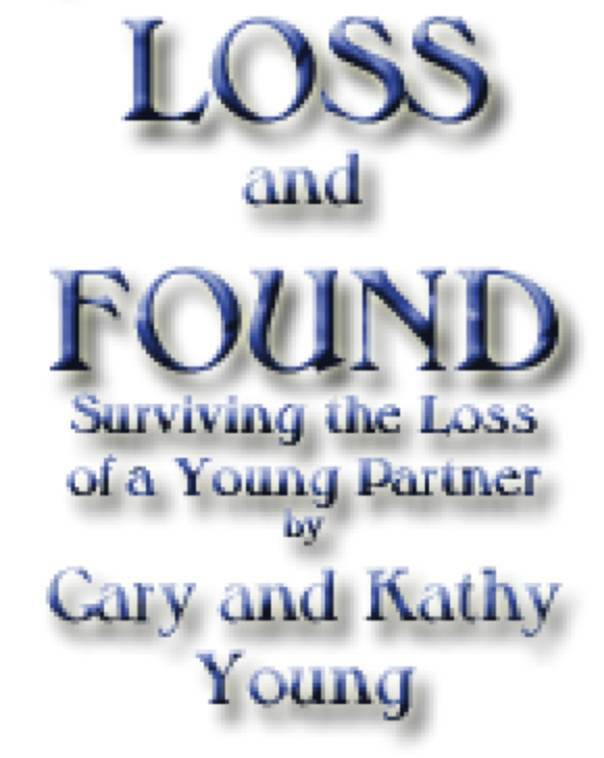 Gary Young and Kathy Young, national support leaders, now married and both widowed at a young age, present the subject of bereavement, in an uplifting book written on the lay level, in clear language. The support in this book will help you through loss, and the supplemental plays and books will soften your grief and give you tools for recovery. 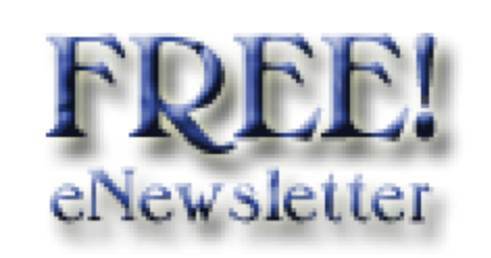 Our free eNewsletter is also available. LOSS and FOUND has been adopted for course work at colleges through the doctoral level and Gary and Kathy Young have presented their seminars throughout the country. Endorsements range from NYPD and LAPD to TAPS (Bereavement for the Armed Services), to Parents without Partners to support groups, social workers, and more, and of course, the readers. If you're curious, take a look at our plays and resources for writers. ...for Gary Young's Blog, his original writing, including plays, stories, a novel, monologues, children's books, children's plays, Gary's radio shows, advice to writers and publishers, and more! INTERRUPTIONS, the play explore the issues and solutions to this problem.